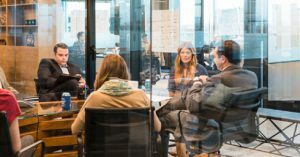 Walk away from our boot camps and consulting sessions with a step-by-step plan to dramatically increase revenue and profit. Strategy, execution, mentorship. Tom and Joe will play an active role in your company’s success from start to finish. 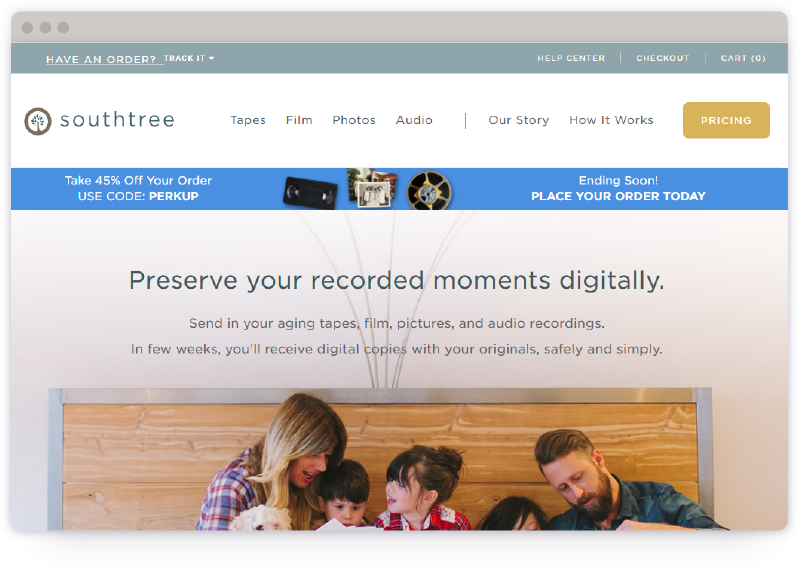 Southtree.com and sister site LegacyBox.com are led by two awesome entrepreneurs, Nick Macco and Adam Boselager. They and their Chattanooga-based team transform all of your old movies, VHS tapes, photos, and audio tapes into digital keepsakes that are both usable and safe for future generations. They are led by the desire to find simple, technological, and design-driven ways to reconnect people with things that matter most, things that are being lost or overlooked. They’ve become one of the fastest growing businesses in the country through executing creative marketing and unbelievable customer service. 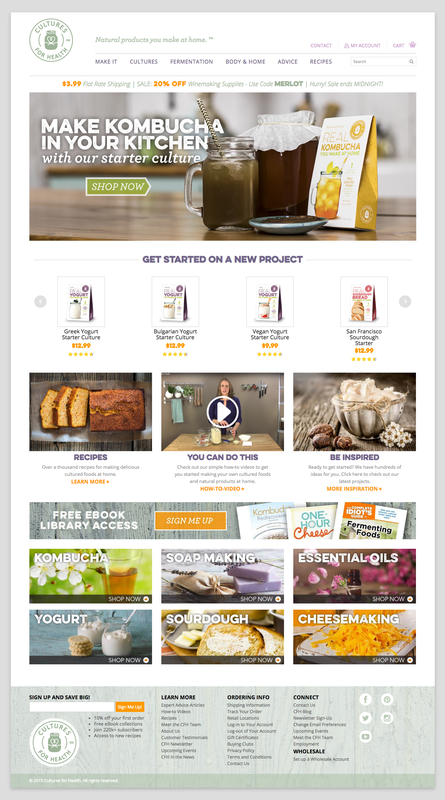 The site www.CulturesForHealth.com is the place people turn to if they’re interested in living a healthy lifestyle by making their own cultured and fermented foods. 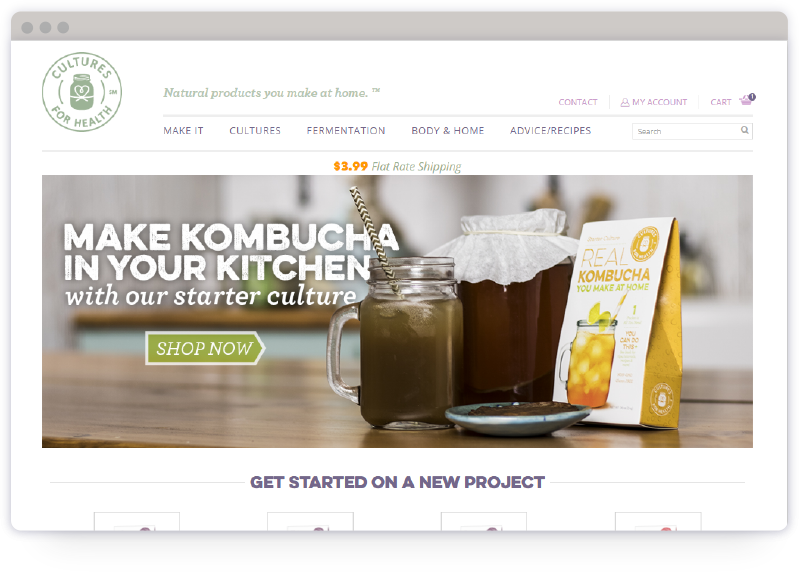 CFH is the leading online retailer for the starters to make yogurt, kombucha, kefir, sourdough, buttermilk, cheese, and more. Over the past few years, the company has become the trusted resource for information including multiple free eBooks, a highly-rated YouTube channel, and an award-winning blog with thousands of recipes and articles. Led by CEO Julie Feikert, Cultures For Health has branched out into all-natural products you can make at home, like sprouting, soap, beer, wine, and other natural products. 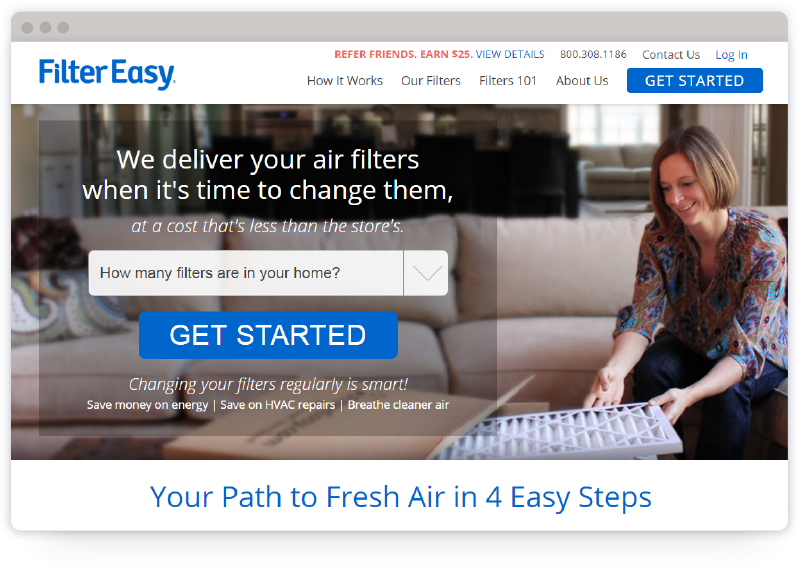 FilterEasy is revolutionizing the home air filter business. Everyone knows they should change their air filters regularly, yet we often don’t do it. Why? We forget. It’s out of sight, out of mind. Then, when you do remember, you probably don’t remember your sizes. FilterEasy changes all of that. 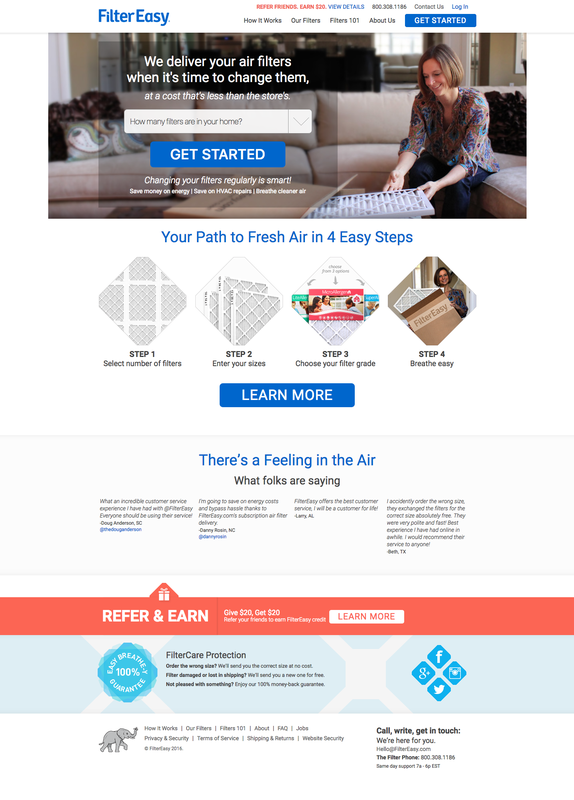 They deliver your air filters to your home when it’s time to change them for less than it costs at the store. Genius, right? The box shows up, and all you have to do is change the filters. GetStealz.com is a mobile-based social media solution for restaurants. The program rewards customers who share pictures of the restaurant and food through their own social media pages. 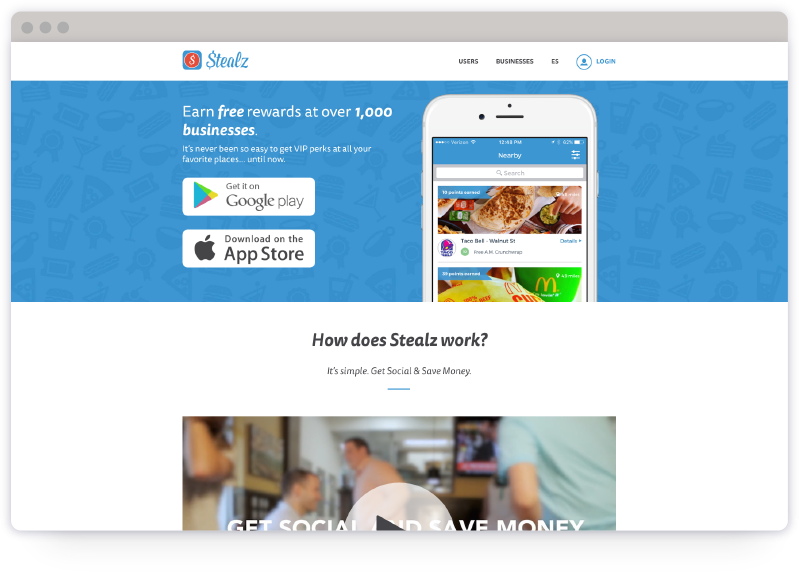 Customers come in to the restaurant and take a photo using the Stealz app. When the picture posts on their Facebook and Twitter feeds, the restaurant is automatically tagged and shared with all of their friends. It effectively turns patrons into online brand ambassadors. Customers are rewarded with freebies every time they share so it doubles as a loyalty program. Congratulations to the co-founding kings of hustle Jim Zidar, Brent Nolan, John Charlesworth and Brant Elliott. 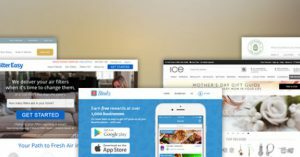 Ice.com was one of the first companies to sell jewelry online, and since 1999, millions have enjoyed their fun, easy, secure, and hassle-free site. They pride themselves on delighting customers every single day. Besides their loyal customers, they have a few other admirers. 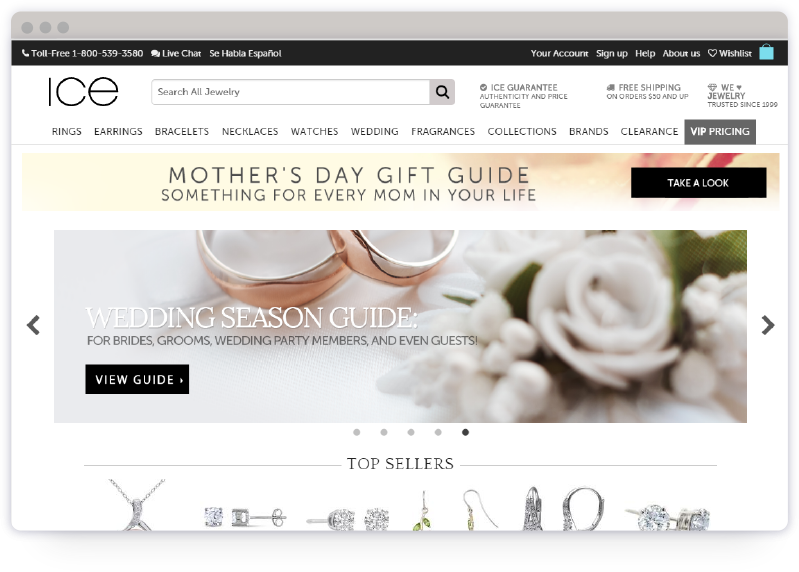 Internet Retailer lists them as one of the top shopping sites online, while media giants like The Wall Street Journal, The New York Times, CBS’s The Early Show, and The Ellen DeGeneres Show have all cheered them on. FeelGoodz founder Kyle Berner tells the story best: It all started when I was backpacking in Thailand. While walking through a night market in Bangkok, my flip-flops wore out and broke. Needing to find another pair, I walked up to a vendor’s display shaped like a tree with flops hanging from the branches. What I tried on was the most comfortable flip-flop I had ever worn. Relieved to no longer be barefoot, I was curious why the flip-flops were so comfortable. I discovered they were made from 100% natural rubber tapped from Thai rubber trees, and that the local farmers have honed their techniques for extracting the sustainable resource. Today, I’m still traveling to remote locations to discover new artisans and techniques. I am dedicated to bringing you the best products available, and I’m thrilled that our partners in Thailand, Guatemala, Pakistan, and Vietnam all help to create our comfortable, all-natural products. 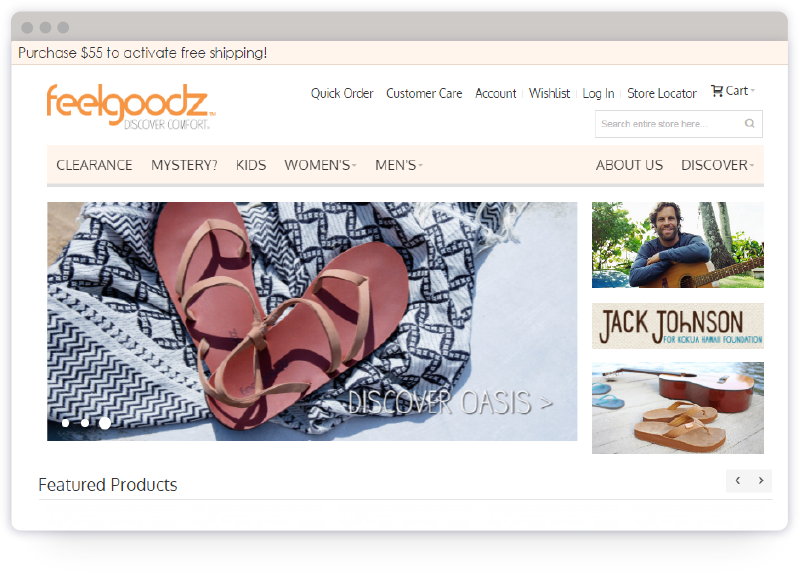 Find Feelgoodz online and at high-end natural stores across the US, such as Whole Foods.